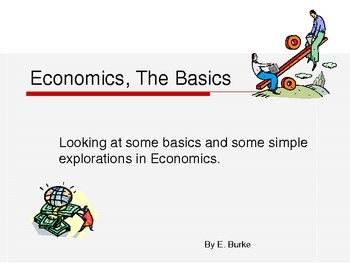 This is a basic look at terms an information dealing with enomics and finances. It includes pictorials and assignments. 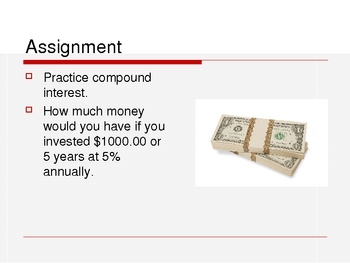 It would be good for an economics class as an introduction.